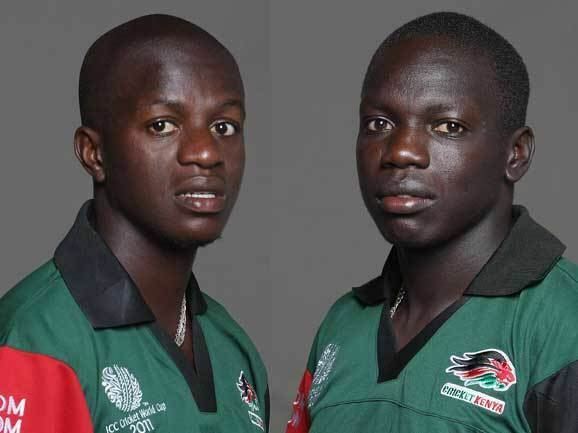 Lazaro Openda Tikolo (born 27 December 1964 in Nairobi, Kenya) is a former Kenyan cricketer. He has played three One Day Internationals for Kenya. His two brothers Tom Tikolo and Steve Tikolo also played for Kenyan team, where Steve is a former captain as well.